Dr. Phil offers guidelines that can be helpful when speaking with your child and trying to get through to them. If you require these five things from your child, they will succeed in the world and you will have succeeded as a parent. Do You Know How to Brat-Proof Your Child? 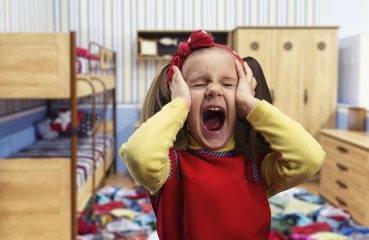 Do you cave easily to your child's temper tantrums? Unsure if your discipline techniques are doing more harm than good? Take a quiz! 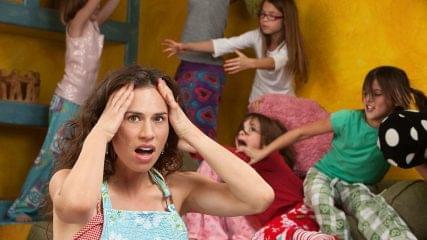 Are You an Angry Mom? 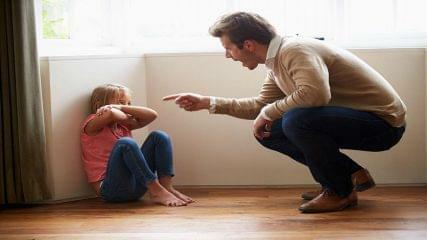 Do you sometimes feel overwhelmed when disciplining your children? 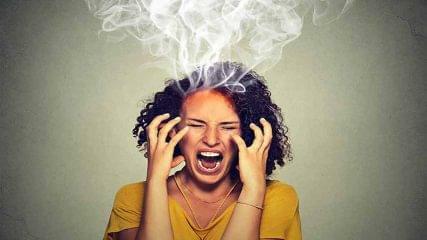 Fear that your temper may be out of control? The following quiz can help gauge if you need help dealing with deep feelings of hostility. 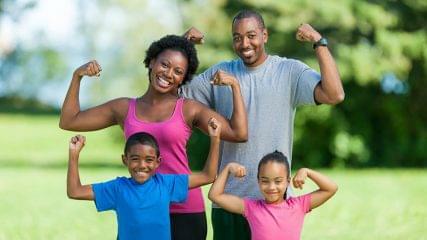 Parents: How tuned in are you to your childrens' interests, friends, hobbies and extracurricular activities? 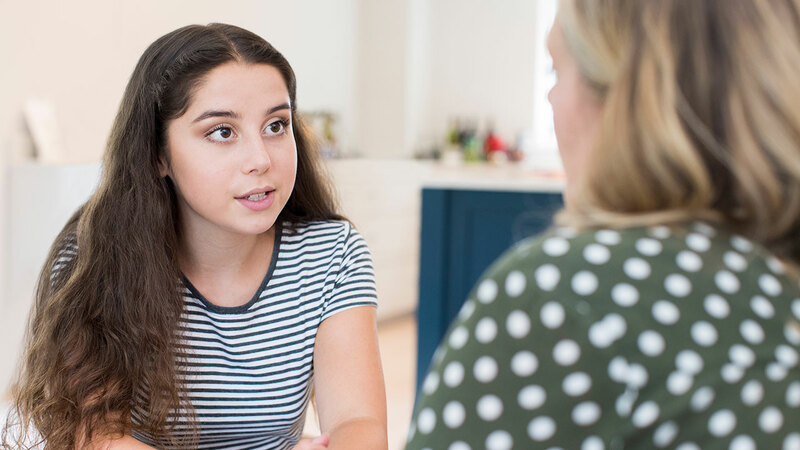 If you suspect your child might be headed down a wrong path, sit down with him or her and ask the following three questions. 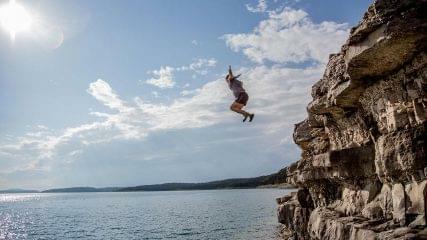 Are you a self-described daredevil? Are you always looking for the next thrill? Take the following test! 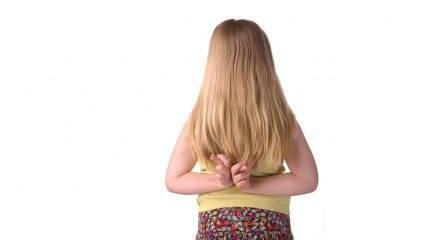 Quiz: Are You a Permissive Parent? 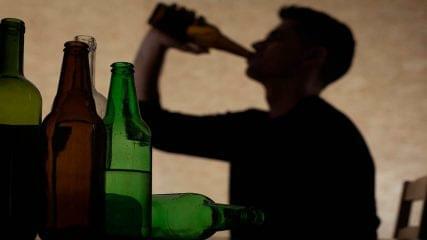 Do you feel your teen is out of control, and you don't know why? 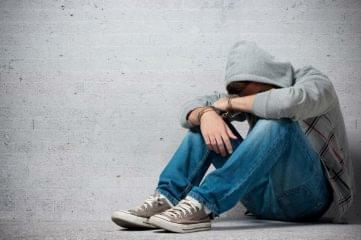 Answer this series of questions to find out if you are enabling your teen's bad behavior. Are you overwhelmed dealing with your childâ€™s temper tantrums? Dr. Phil and educational consultant Dr. Michele Borba offer tips for creating peace. 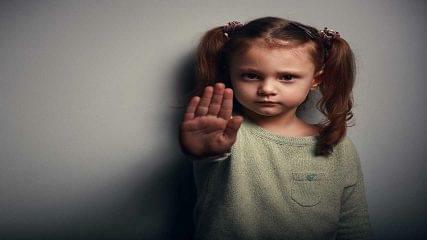 How do you know when your actions toward your child cross the line and become abusive? 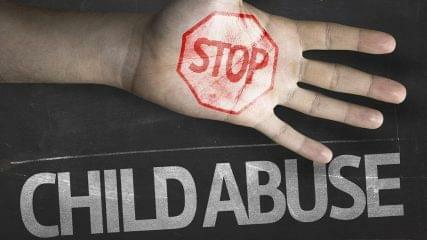 ChildHelp National Child Abuse Hotline offers parents these tips. 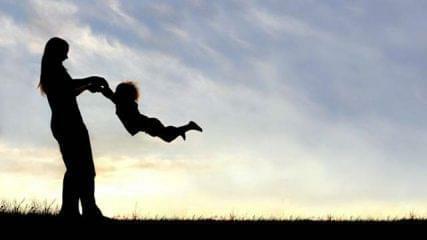 How well are you parenting your children? Take Dr. Phil's test. Does winning on the court or field mean failing in the classroom? If you fear that your child is headed on a path to destruction, Dr. Phil offers the following tools to help you parent with purpose. 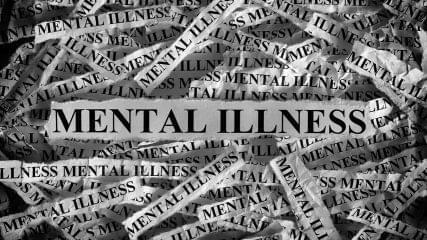 Do you fear that your child is getting out of control and may have an biological or medical issue? Dr. Phil has advice. 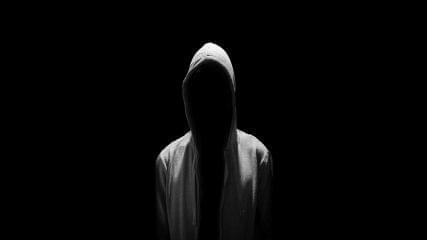 Could you be raising a serial killer? Here are some tools to help boost your child's brain power. 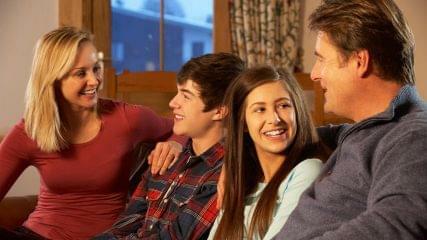 Dr. Phil offers these tools to turn your chaotic family into a peaceful one. 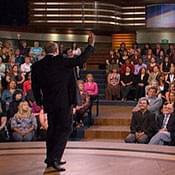 Dr. Phil gives advice to parents who provide little structure or discipline for their teenagers. Dr. Phil invites Dr. Harvey Karp on the show to share his technique to stop a toddler's temper tantrum in seconds. 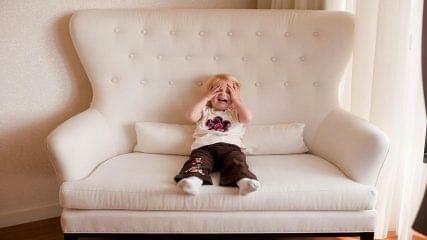 Is Your Firstborn Acting Out? 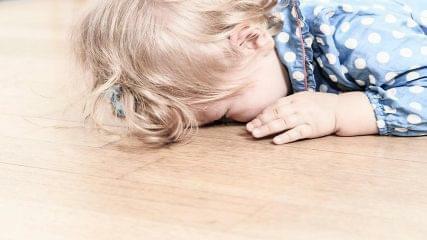 Don't understand why your child has begun having temper tantrums or turned into a drama queen? 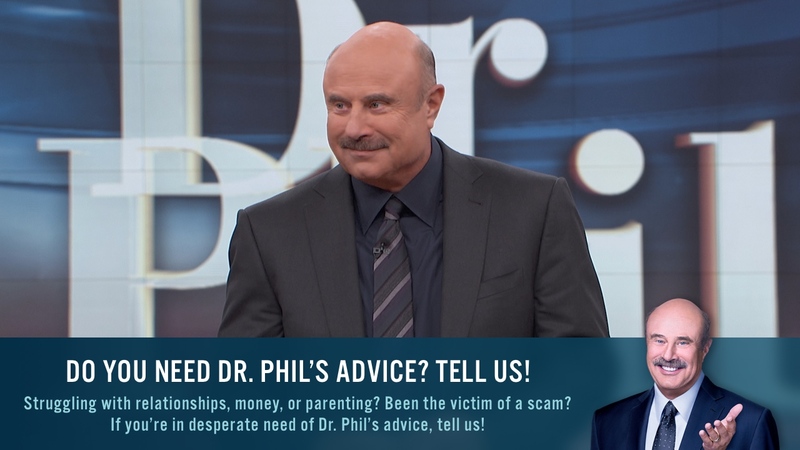 Dr. Phil has some advice that may surprise you. 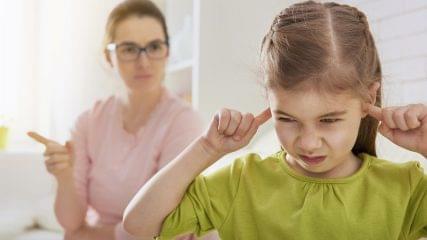 Frustrated because your child continues to lie to you in spite of your disciplinary efforts? Dr. Phil has advice. 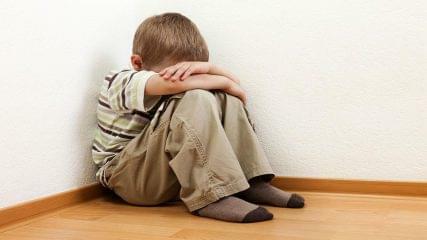 If your child is misbehaving, but you feel guilty about enforcing your own rules with a time-out, Dr. Phil has advice. Dr. Phil outlines effective vs. ineffective techniques for children through the age of 16. Dr. Phil explains some of the most common discipline mistakes parents make and how to avoid them. Is your child trying to communicate a need? Dr. Phil suggests you ask yourself these three questions. The pros and cons of spanking. Dr. Phil offers alternatives to spanking. 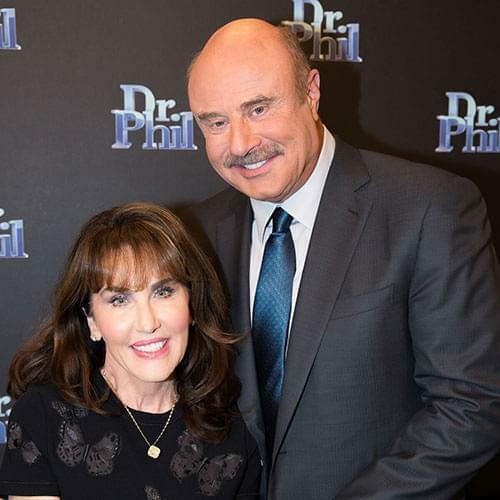 Dr. Phil's advice for parents who can't agree on how to punish their children. There's more you can do to bring you and your child closer. Because there is no excuse. To Spank or Not to Spank? 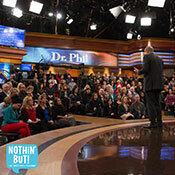 Dr. Phil explains why he is opposed to spanking, and suggests some alternatives. 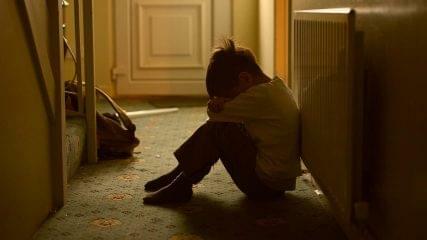 What to do if you witness child abuse. What to do if you want to rebuild the relationship with your abusive parent. Find out if you're on the path to becoming a destructive parent.